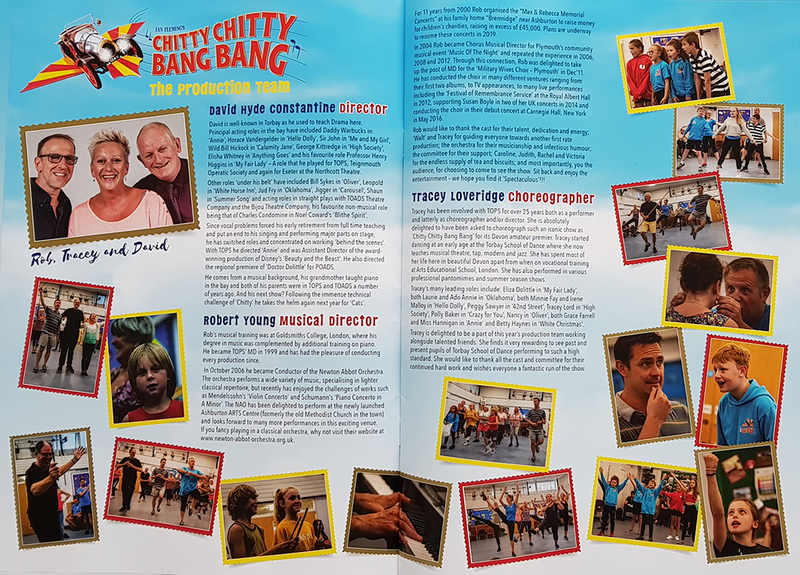 So happy to see my photos in the programme for Chitty Chitty Bang Bang, showing at Princess Theatre in Torquay until Saturday. Thank you Kirsty and TOPS for the invite to the rehearsals and the opportunity! if you’re looking for something to do, this show is AMAZING! I loved it and so did my kids!